The contemporary bar is fast becoming a must-have for the elite home whether this be created in a country or city residence. 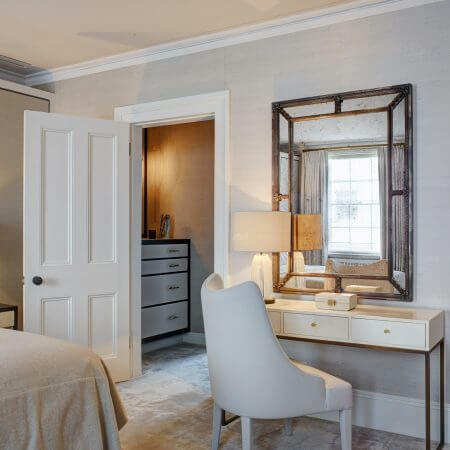 These chic spaces sit comfortably alongside an increasingly long list of essentials for elegant 21st century living. 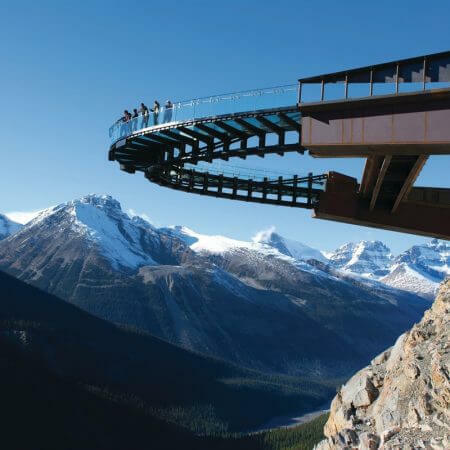 We look at the amazing Glacier Skywalk situated near Lake Louise, Banff. 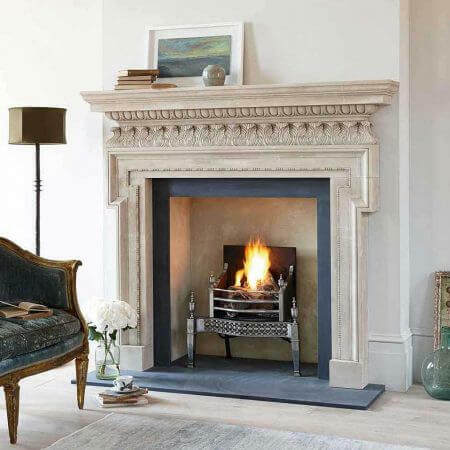 One of the UK’s leading designers and manufacturers of fireplaces, Nicholas Chesney gives his considered view on recent trends and developments. Artwork is the signature of the individual’s taste and preferences. 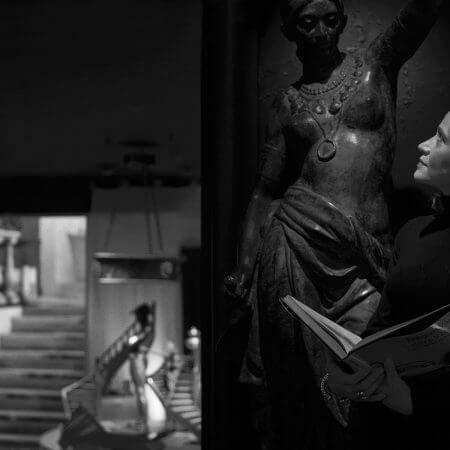 These collections can be a statement of wealth or identify a collector’s cultural credentials. Learn more about the art of housing collections.